Islay's ninth single malt distillery, and the first since 2005, has opened its doors and started production on the famous whisky island. Ardnahoe, which is owned by independent bottling company Hunter Laing & Company, is located on the north eastern coast and overlooks the fast flowing Sound of Islay and the Paps of Jura. The distillery, which has been built at a cost of £12 million, has been constructed using a mix of state-of-the-art technology and traditional equipment (such as wooden washbacks and worm tub condensers). They will produce the famous Islay peated style of single malt that will be filled to both ex-bourbon and ex-sherry casks. They have also employed whisky veteran Jim McEwan as Master Distiller. 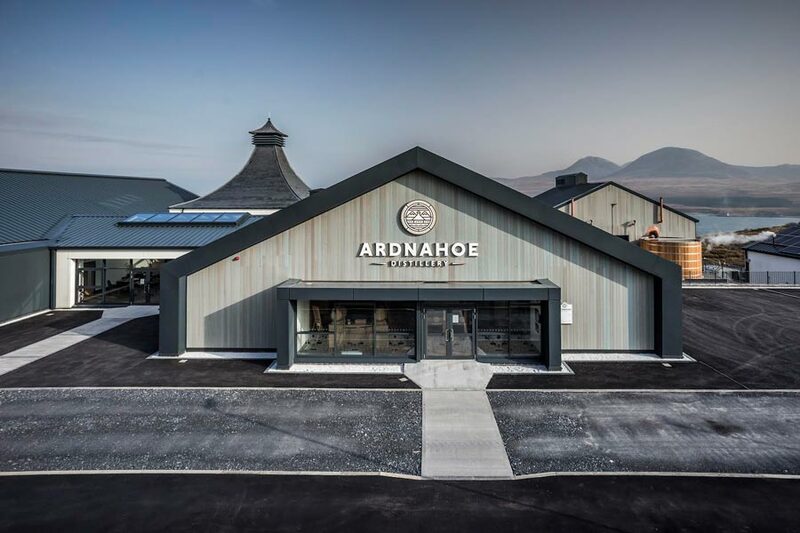 Ardnahoe, which translates from Gaelic as 'height of the hollow', will offer numerous facilities for visitors including a whisky bar, restaurant overlooking the Sound of Islay, whisky shop and a selection of tours ranging from £10-£70 per head. More details can be found at www.ardnahoedistillery.com. 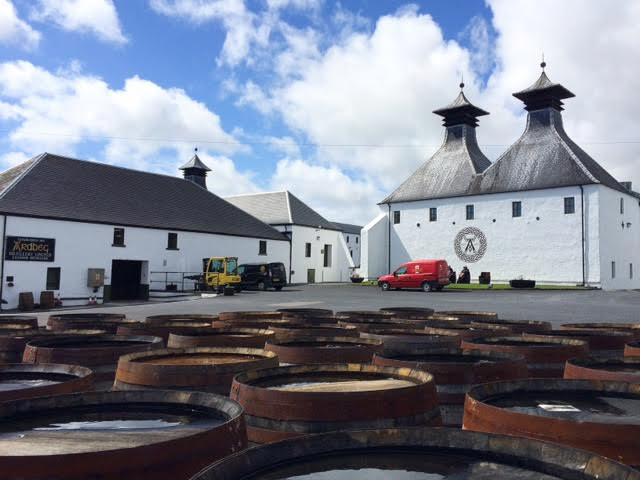 "When we decided to build our own distillery, there was only one possible location - Islay. We have a great team to manage the distillery and run the visitor centre. In a few years we will be able to drink our whisky in the classic Islay style, staying true to the island’s heritage of heavily peated malt." Stewart Laing - Managing Director of Hunter Laing & Company. 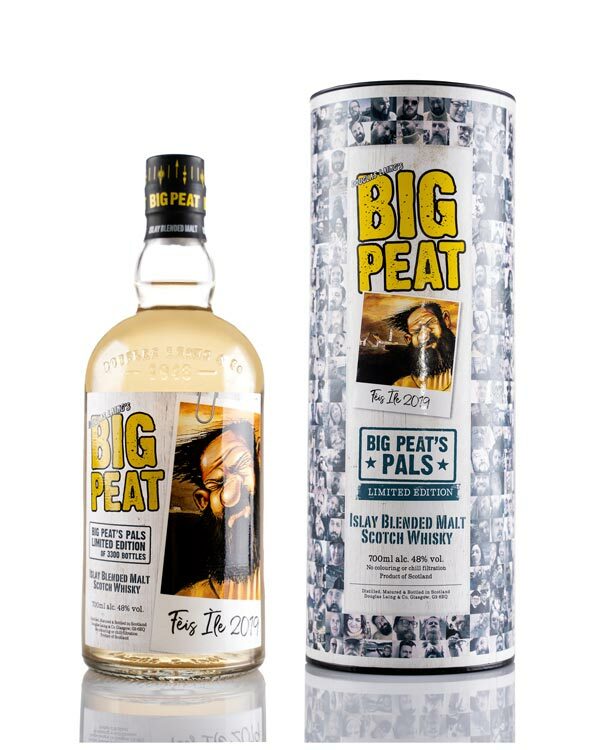 The family-owned independent bottling company of Douglas Laing & Co. have announced the details of the annual limited edition of Big Peat, their popular blended malt brand, that is released for the Islay festival. 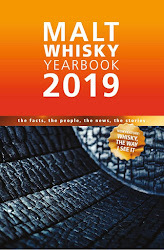 The Big Peat Feis Ile 2019 Edition. As with all versions in the Big Peat range, this whisky only features single malts from Islay. In this case distilleries featuring include Ardbeg, Bowmore, Caol Ila and a small pocket of very old stock from the legendary Port Ellen. The packaging for Big Peat Feis Ile 2019 Edition features 400 Big Peat fans who submitted their pictures online. The whisky has been bottled at 48% ABV and is non chill-filtered and of natural colour. 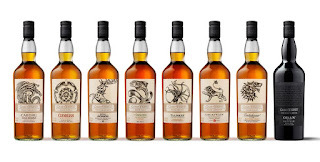 There are just 3,300 bottles available via www.douglaslaing.com or specialist whisky retailers worldwide. 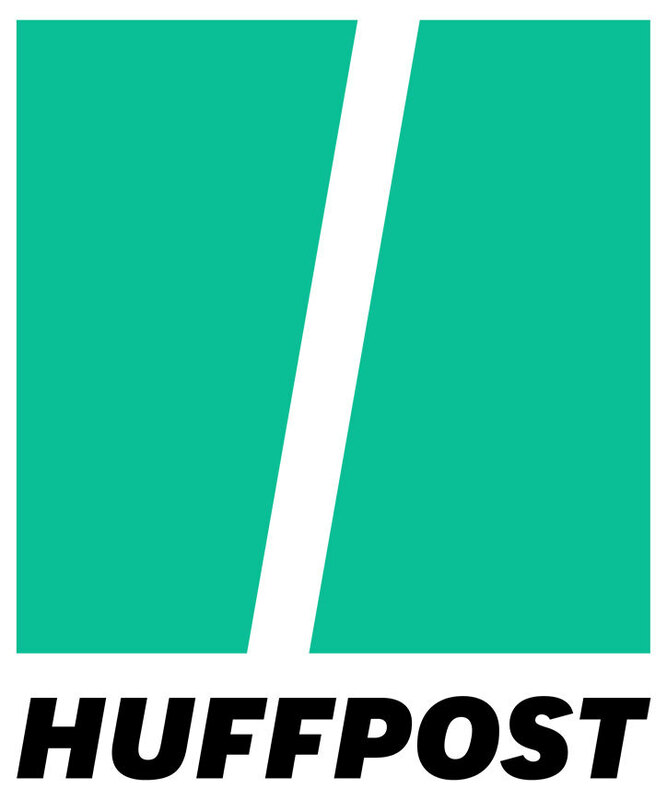 No indication of price was given in the press release. 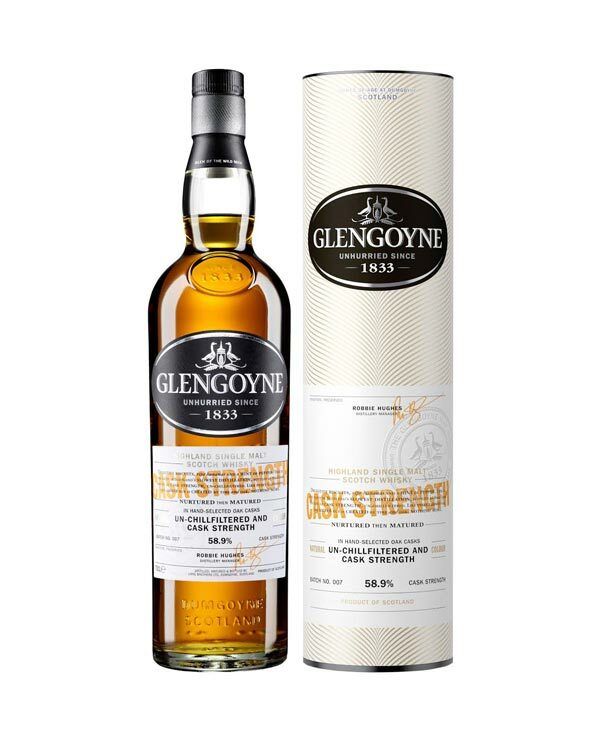 The Highland distillery of Glengoyne have announced the latest edition of their limited annual cask strength bottling - the Cask Strength Batch No. 007. The whisky is a combination of first-fill American oak and European oak ex-Oloroso sherry casks and ex-bourbon barrels. It has been created by John Glass, the Malt Master at Glengoyne, and bottled at 58.9% ABV. The exact number of bottles has not been revealed but they will be available via www.glengoyne.com and selected specialist whisky retailers worldwide. The recommended price per bottle will be £60/ $79 US. 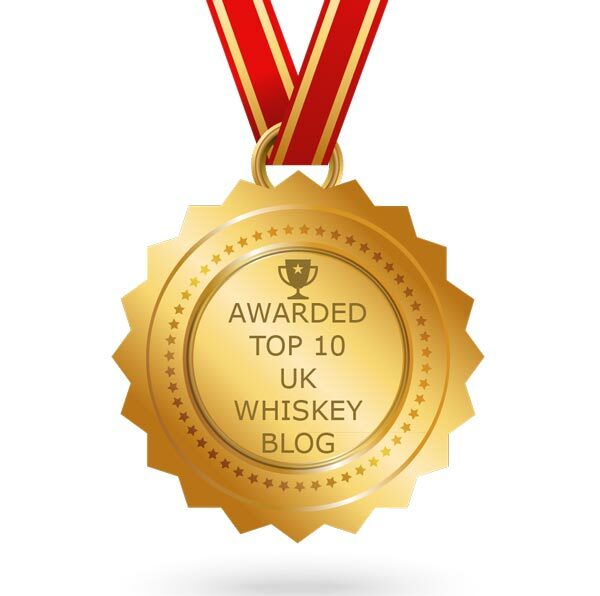 "The bourbon casks play a light but important part in the overall cask recipe. 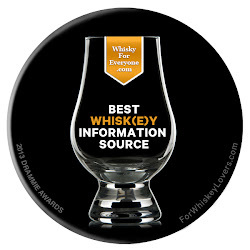 They have brought in a sweetness and a burst of vanilla, which adds a roundness and depth to this sherry-dominant whisky."